If you have questions, comments, suggestions, or would like to meet for a private consultation, please contact us. 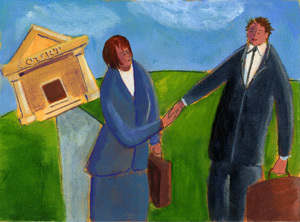 Keep in mind, if we are unable to handle the situation ourselves, we can refer you to appropriate person who can help. If you prefer, you can complete and submit the form below. We will respond to your inquiry promptly.